If you’re a music fan, you may have saved tons of music files in your iPhone, iPad or iPod, which means you also have tons of songs in your iTunes Music Library. After syncing the music files to iPhone, iPad or iPod, people pay little attention to the original music files in iTunes library, and they will pile songs in iTunes. Eventually, people will get many duplicate songs in iTunes. 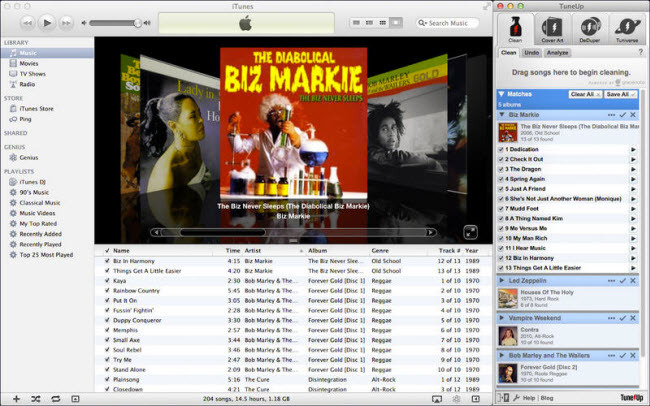 And the post will show you how to use some best iTunes duplicate remover to find and remove duplicate songs in iTunes. Many iTunes users or music fans are looking for an effective solution to help them clean up the duplicate songs in iTunes. By searching on Google, there’re abundant such kind of iTunes duplicate remover software apps available. I would like to recommend 6 iTunes song duplicate remover to help you find and delete song duplicates in iTunes in the below content. 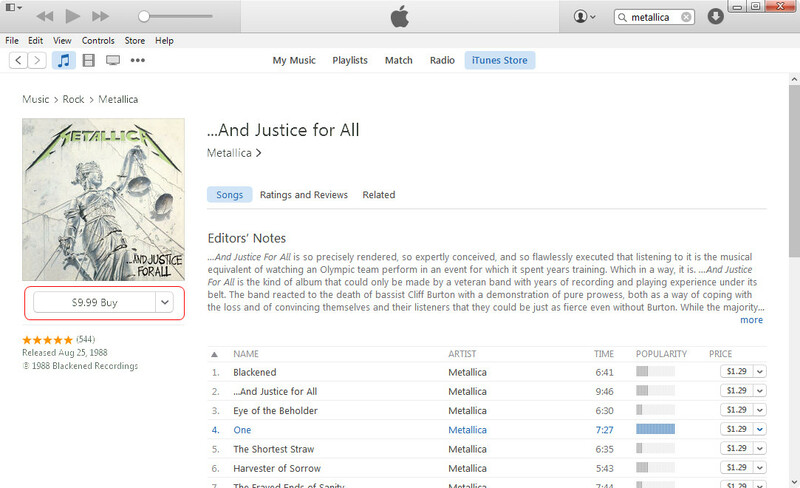 iTunes 11 and later versions now allow could show users the duplicate items for users to preview and delete. 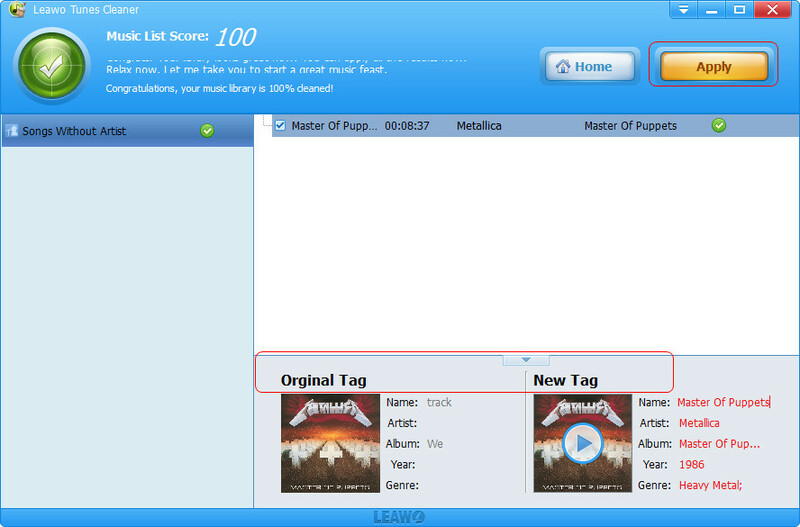 Choose "View > Show Duplicate Items" to show duplicate items (matches are based on the song name and artist). 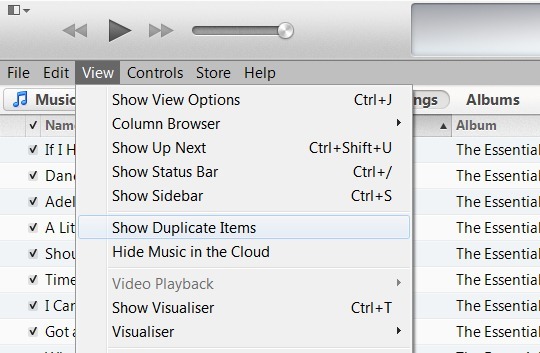 If you have multiple versions of the same song (for example, live and studio versions, or versions from different albums) you can hold the Alt or Option key (for Mac OS X) or the Shift key (for Windows) and choose "View > Show Exact Duplicate Items". This will show only duplicate songs having the same name, artist, and album. 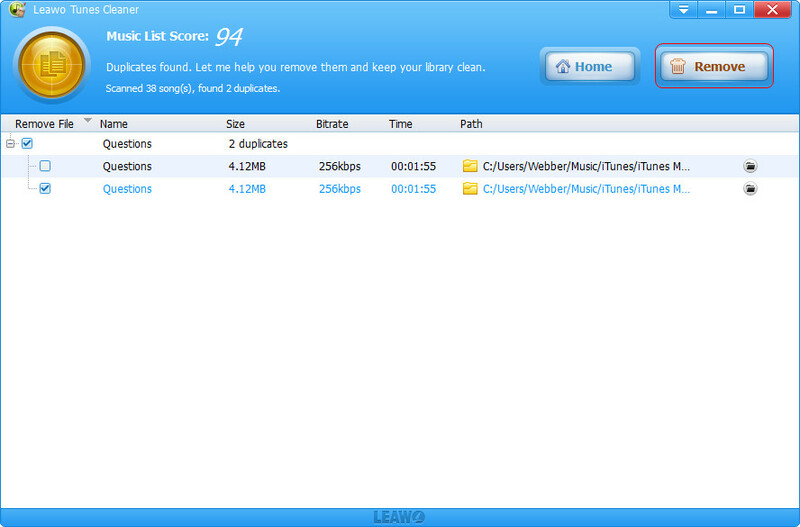 Then, duplicate songs would be sorted and displayed for you to review and select what to remove. Click the item to select it. Then remove the duplicate item by choosing "Edit > Delete". This would help you easily delete song duplicates in iTunes. But if you get a big amount of duplicates, this might cost you much time. Tunes Cleaner is a professional iTunes duplicate remover program that could easily and quickly find duplicate songs in iTunes for deleting in a few simple clicks. It offens 2 song duplicate scanning modes: Quick Scan and Deep Scan. Quick Scan helps you easily find song duplicates in iTunes based on song tags like artist, album, name, file size and time, while Deep Scan adopts Acoustic Fingerprint technology to achieve deeper and more accurate scanning. The found duplicate songs in iTunes could be previewed, and selected for deleting. 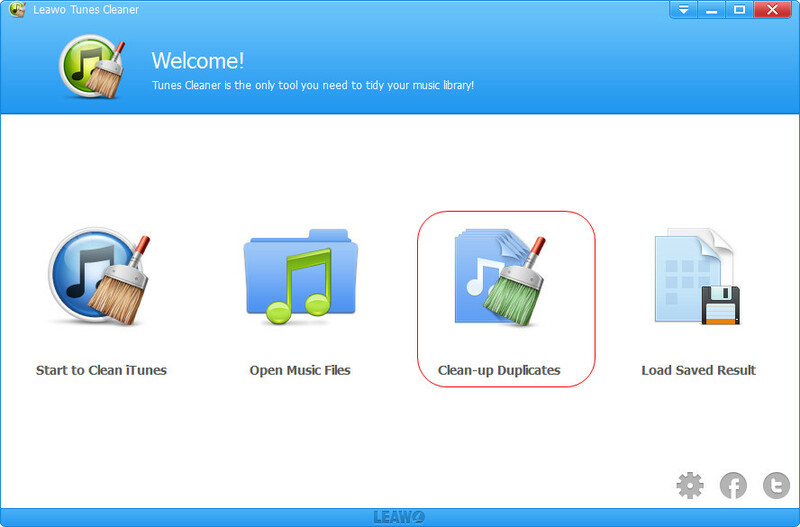 This Tunes Cleaner also offers one-click operation for you to remove iTunes duplicate songs as well. TuneUp is another well-known iTunes cleaner and organizer, supporting quick duplicates removal, missing info (such as song titles, artists, etc.) fixing and album cover retrieving. Compared to later released programs, TuneUp seems to be a little pricely and less automatic. It does save a lot of time, but you still have to finish some operations to utterly clean up your iTunes library, such as manual dragging files to this program from iTunes. CopyTrans TuneTastic intelligently identifies iTunes duplicates versus the original tracks. You can therefore easily and safely get rid of the duplicate songs while keeping the originals. 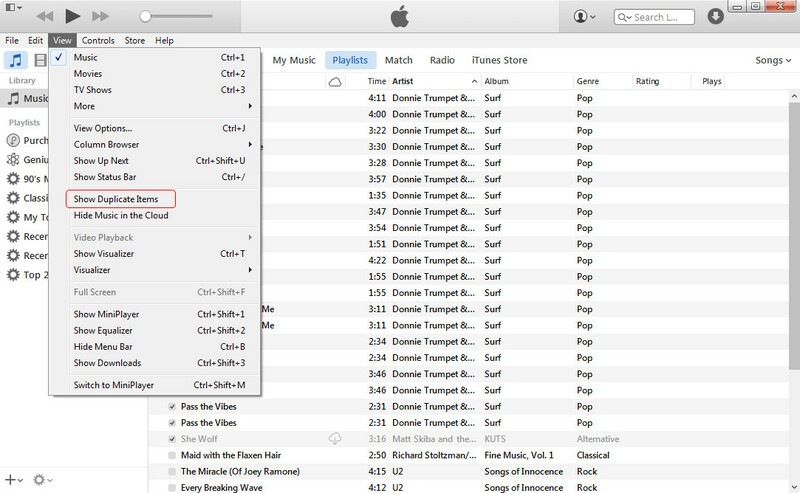 It is a simple, yet powerful solution for setting apart duplicate iTunes songs from their original counterparts. An advanced algorithm classifies original iTunes songs along with their duplicates according to the time each track was added, the most played track, whether the track was ever rated, etc. CopyTrans TuneTastic then advises you which song to keep – overall best track – and which song you can safely delete – the duplicate. Tunes Sweeper is an essential iTunes clean-up program which enables you to find and remove duplicate tracks in your iTunes library. Tune Sweeper scans iTunes for duplicate tracks based on your preferred search criteria, such as matching track names, artist, and album. It will then choose one version to keep and the unwanted files will be marked for removal. All you need do then is simply confirm the files you wish to keep, following which all your unwanted duplicates will be magically removed and your music library cleaned. Optionally, tracks removed from iTunes are backed up for safe keeping. 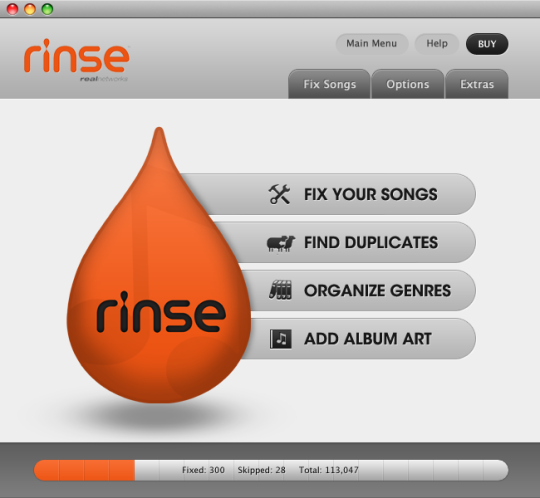 Rinse is a lightweight and simple program to delete duplicates in iTunes, which also supports complete adding and fixing of tracks, artists as well as album data. On the other hand, however, I have to mention that it is not that stable when using. At times, it makes the iTunes library even worse by removing non-duplicate songs (with the same title but by different artists) or mix-fixing the originally correct song or album info. Many customers also complain about its helpless customer service. Removing duplicate songs in iTunes music library isn’t an easy task, and it might cost you a lot time doing that. But if you don’t want to use the third-party software to clean up your iTunes library, this method will be helpful for you. The guidance will show you in detail. Note that you’ll need to repeat the same deleting step until you erase all the duplicate songs. This method is helpful for the users who only have limited number of duplicate songs in iTunes music library, but if you have tons of duplicate songs in iTunes music library, you will need to choose a more efficient way. If people only have one or two duplicates of a song, but have a large iTunes library, the methods mentioned above don’t provide any help at all. At this moment, you will need a piece of iTunes cleaning software to remove duplicate songs in iTunes. Leawo Tunes Cleaner helps on this issue. 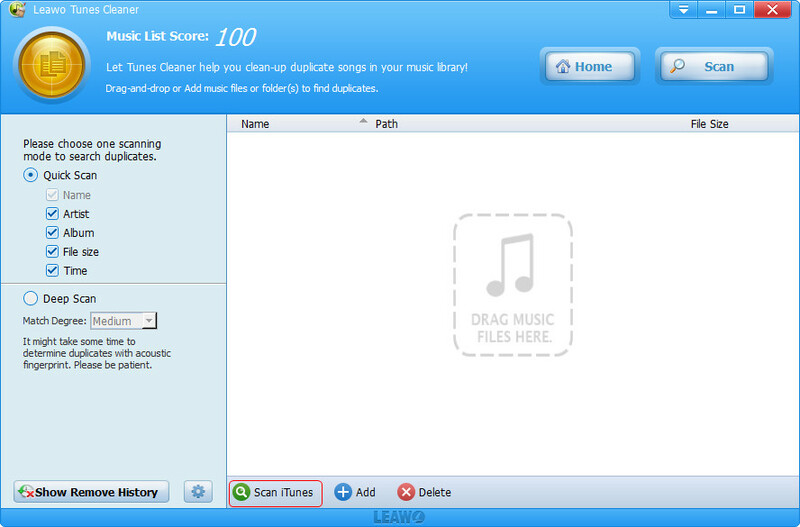 This software is used for cleaning duplicates in iTunes library, and it also helps users to fix the music tags. 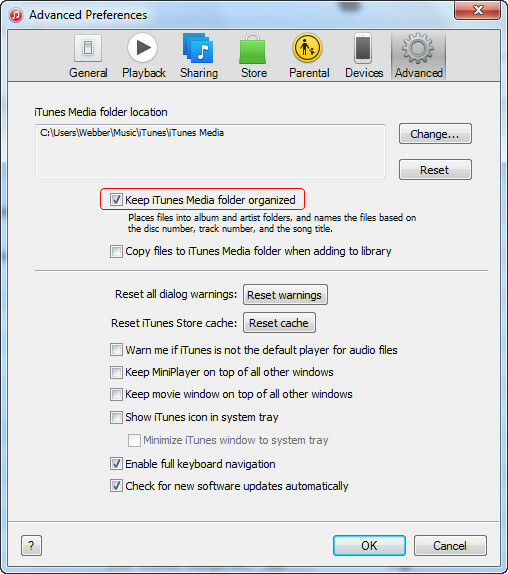 The following guidance will show you how to remove duplicate songs in iTunes, and you can free download the software to have a try. Step 1. Run Leawo Tunes Cleaner, and choose Clean up Duplicates. Step 2. Click Scan iTunes at the left bottom of the software window. The software will start scanning iTunes Music Library immediately. Step 3. After the iTunes cleaning software shows all the duplicates in the window, you only need to click Remove and the software will delete the duplicates automatically. 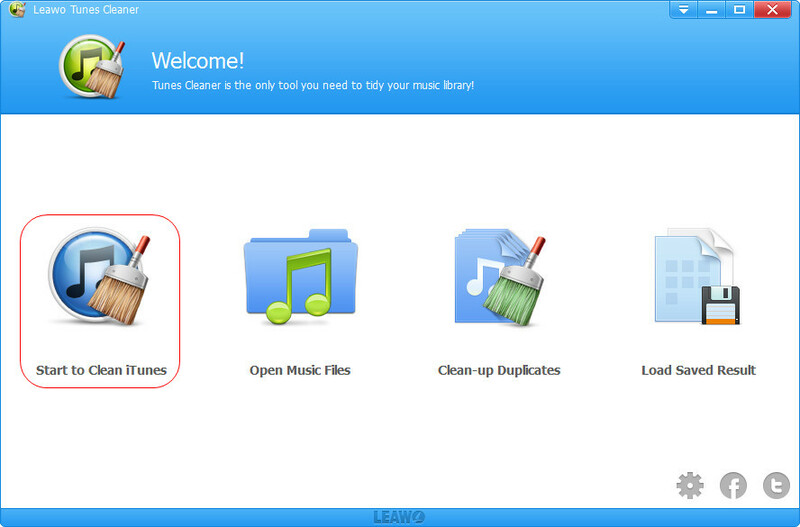 With Leawo Tunes Cleaner, you can remove duplicate songs in iTunes with one click. 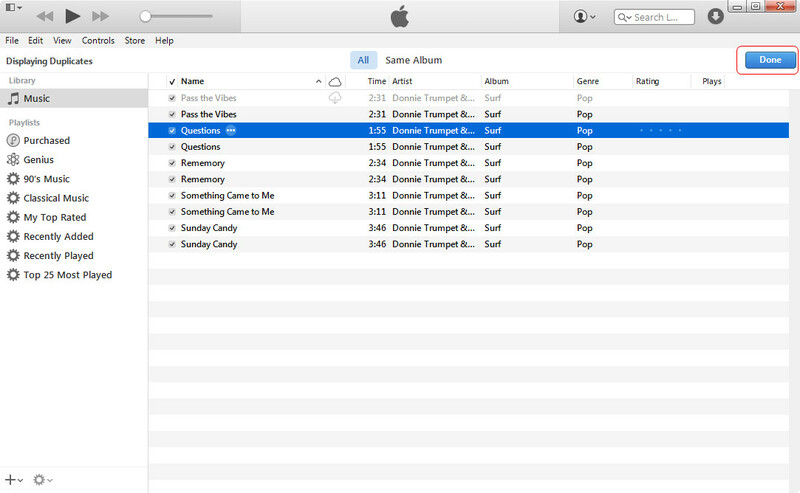 The software also helps to fix music tags in iTunes library if you have added songs with incomplete music tags. The following guidance will show you how to do that. Step 1. Run the iTunes cleaning program and choose Start to Clean iTunes. Step 2. 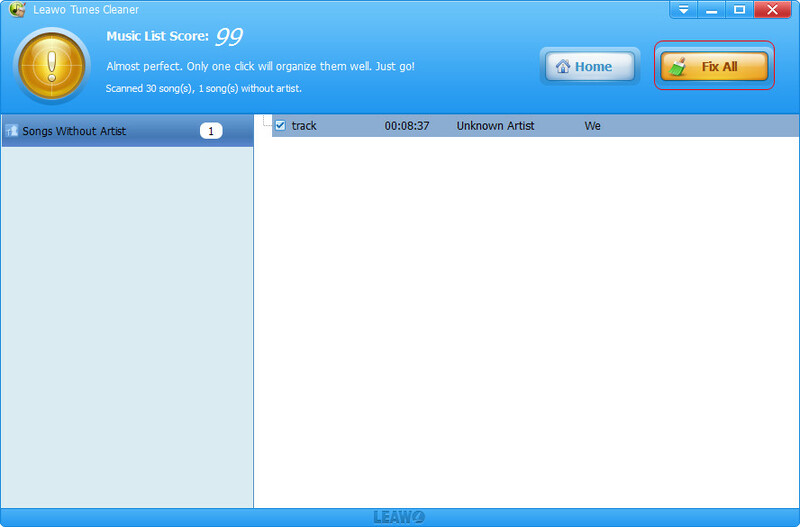 The software will scan your iTunes Music Library and display the scanning results. Click Fix All at the upper right corner to fix music tags. Step 3. The software displays the preview of the fixes. Click Apply at the upper right corner to apply the fixes to the songs. Tip 1. Why Not Using Music Streaming Service? Apple released Beats 1 on WWDC to join the music streaming market. Apple has realized that downloading music is not a major way that people listen to music anymore. The music streaming service is more convenient to use. So why don’t you switch to music streaming service? It will also help you to enjoy the music you love and it also frees up the storage space of your iTunes library. Of course, the duplicate songs won’t annoy you anymore. Besides Beats 1 mentioned, you have several other options on music streaming service. Spotify, Rdio, Google Play Music, Tidal, Rhapsody and Pandora are all pretty good music streaming services. The following list will show you in detail. Purchasing music from iTunes Store is a convenient way for you to get rid of the songs with incomplete music information. Also, the purchased music will provide you an option to download from iCloud. Therefore, even if you delete these songs by accident, you are able to find them back easily. 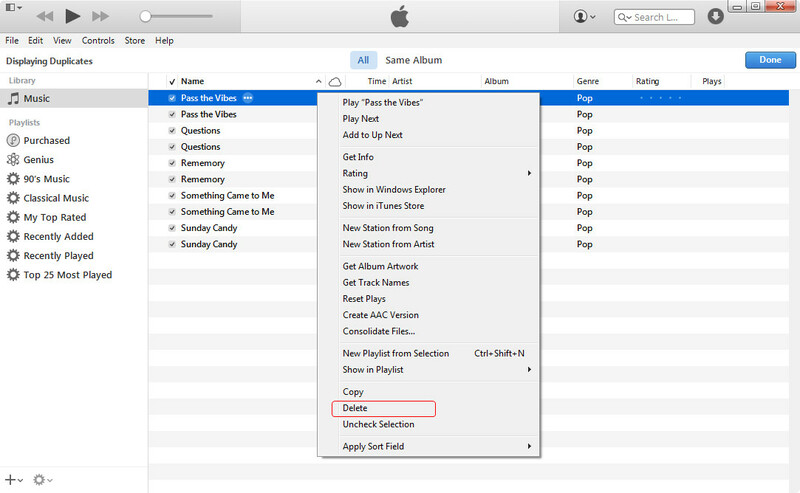 Before adding music to iTunes library, you can let iTunes to help you to organize the music library. You only need few simple clicks to finish the task. 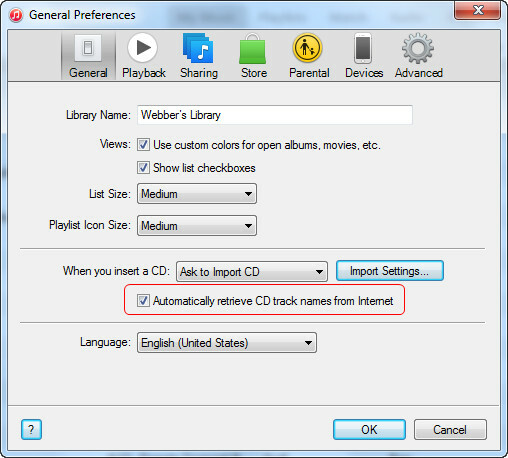 When you add CD songs to iTunes, you can retrieve CD track names from Internet. When you want to manage the songs, you can keep iTunes media folder organized. You can use iTunes Match to stream music to your devices. 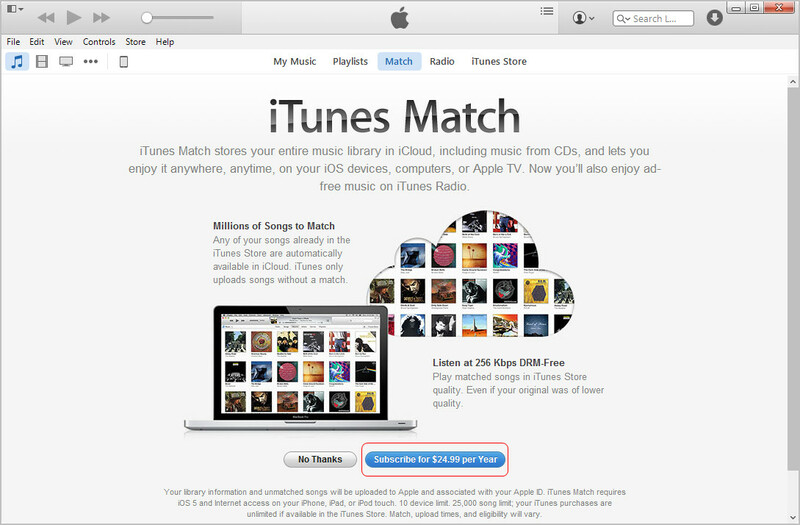 iTunes Match will scan your iTunes library and won’t upload the duplicate songs to the cloud, so this can be helpful when you have a large iTunes music library and hundreds of duplicate songs. After deleting duplicate songs in iTunes, will you live a happy life from now on? If you don’t organize your iTunes library regularly, I’m afraid you’ll mess up with iTunes library soon. So, why not backing up the iTunes music files to a hard drive so that you can copy them to iTunes media folder to get a clean and ordered iTunes library again.